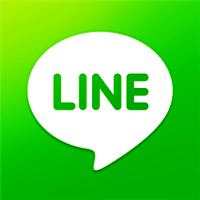 Popular cross platform messenger, "LINE" for Nokia Lumia with Windows Phone updated to version 3.0.0 and now you can make a free call from your Nokia Lumia with Windows Phone 8 to other LINE User on Android and iOS. 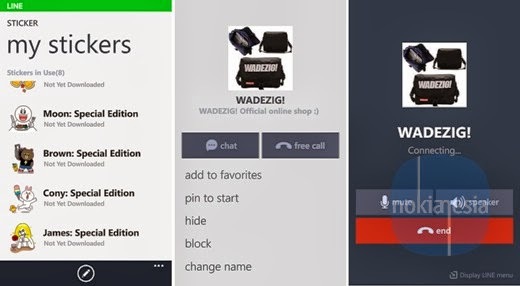 Not only "Free Call" feature that has been added to the version 3.0.0, but also there are 4 special stickers are available for free to make your chat funnier. Provide 'Delete Friend' option on blocked friends list.